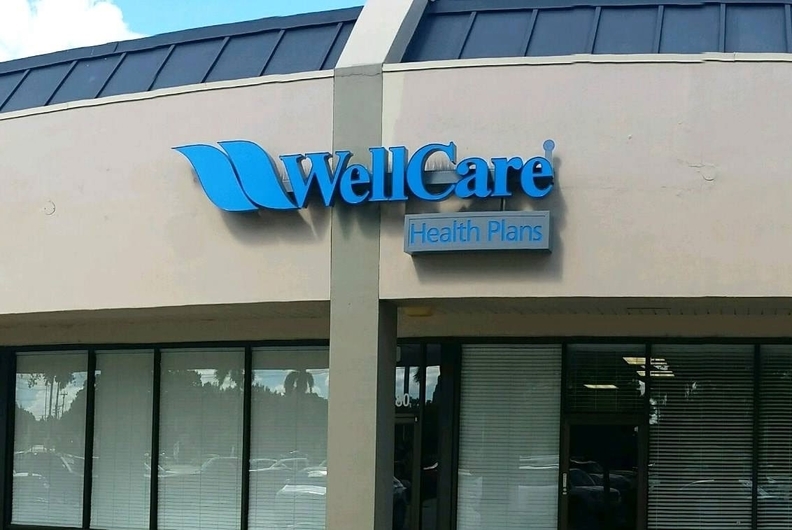 WellCare Health Plans has closed its $2.5 billion acquisition of privately held, for-profit insurer Meridian Health Plan and its in-house pharmacy benefit manager, MeridianRx, months ahead of schedule. The deal, first announced at the end of May, boosts Tampa, Fla.-based WellCare's Medicaid membership in Illinois and Michigan and gives it a foundation to build its internal pharmacy management capabilities, which could help it save on prescription drug costs. Initially, WellCare management said it expected the deal to close by year-end. "This transaction grows and diversifies our Medicaid membership by nearly 40%, increases our Medicare Advantage presence in new markets, adds a proprietary PBM platform, and enhances WellCare's integrated dual-eligible and Marketplace capabilities, positioning us for further growth within government-sponsored programs," WellCare CEO Ken Burdick said in the announcement on Tuesday. Together, WellCare and Detroit-based Meridian will serve 5.4 million members and have $23 billion in annual revenue, WellCare said when it first announced the deal. At the end of the second quarter, WellCare served 4.4 million members, including 2.8 million Medicaid beneficiaries and 510,000 Medicare Advantage enrollees. Meridian served 1.1 million Medicaid, Medicare Advantage and health insurance marketplace members in Illinois, Indiana, Michigan and Ohio as of June 30, including 508,000 Medicaid members in Michigan and 565,000 Medicaid members in Illinois. It also covered 27,000 Advantage members, and 6,000 Michigan health insurance exchange members. Meridian will keep its name as a subsidiary of WellCare, but its management, including Meridian CEO David Cotton, won't remain with the combined company. Prior to its deal with Meridian, WellCare acquired Universal American Corp. in April 2017 for $800 million, boosting its Medicare Advantage membership by about 120,000 members. Other health insurers are also pairing up with plans, providers and PBMs to create integrated healthcare companies. Cigna Corp. is in the midst of a push to combine with PBM Express Scripts for $67 billion and said last week that it has secured approvals from 14 states to merge. It still needs to secure approval from 15 additional states and the U.S. Justice Department. The companies' shareholders approved the deal on Aug. 24. Aetna is also vying to merge with pharmacy chain and PBM CVS Health for $69 billion. The companies' shareholders voted in favor of the deal in March.